If you need to talk to someone regarding your finances or living a debt free life then PayPlan are here for you. 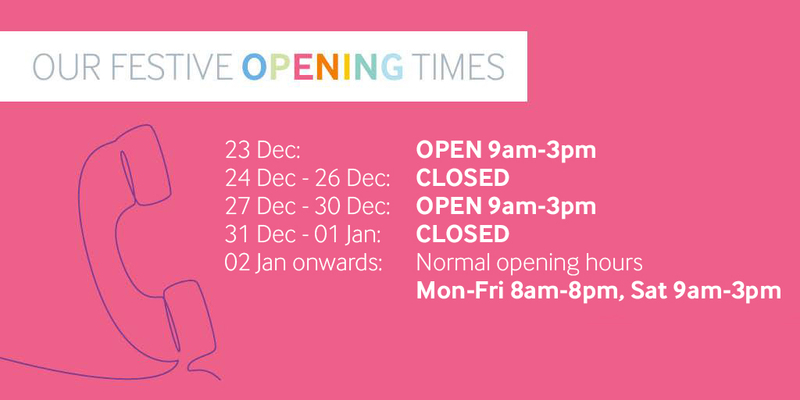 Please note that we have reduced opening times over the Christmas period, please see below for our opening times. We resume our normal opening hours on Tuesday 2nd January which are 8am to 8pm from Monday to Friday and 9am to 3pm on Saturday.